Arlen Ness presents the proper way to lower Scout models without messing up factory geometry! 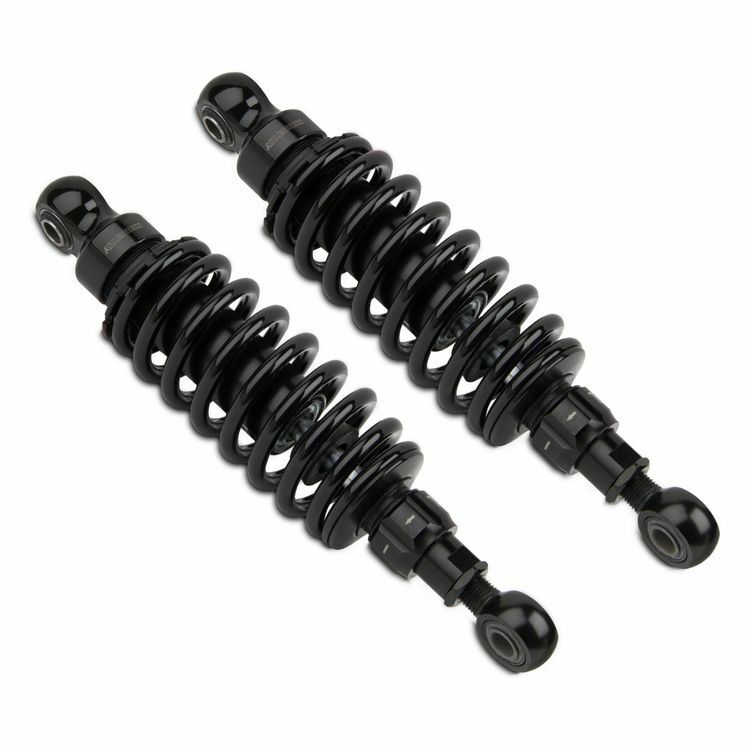 The upgraded shocks will smooth out your ride, while giving you the stance you've been looking for. Adjustable up to 1 1/2"
Note: Changing ride height can potentially change the trail and mechanical trail.